Paperboy is a breakfast and lunch spot, known for its thoughtfully curated menu and comfortable atmosphere. At our two Austin locations, we use simple, quality ingredients in our dishes, with bread, juices, sauces and preserves made in-house. Whether you grab a pastry and coffee to go or sit and enjoy a meal with your friends, we put just as much thought and care into the Paperboy experience as the food itself. If you like our trailers, you’ll love our new building. 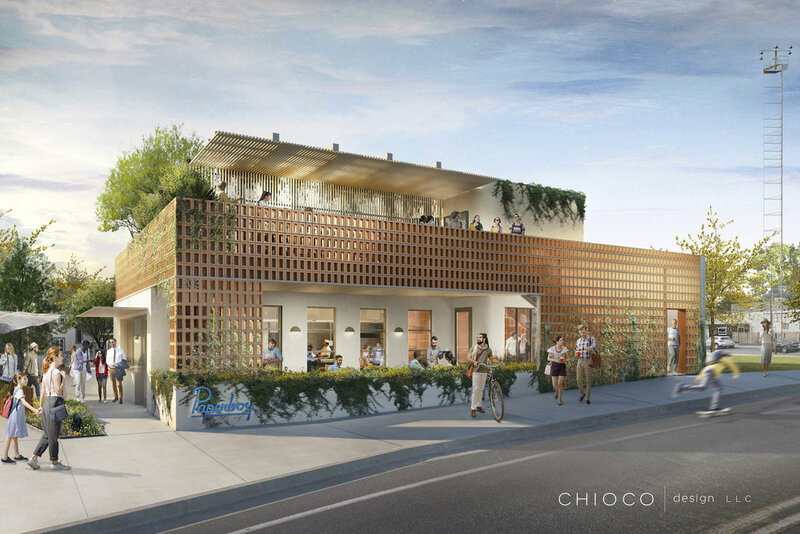 Opening Fall 2019, Paperboy’s new restaurant at 1203 E. 11th Street (home to our original trailer) will offer the same comfortable, casual dining experience you’ve come to love, with new indoor and outdoor seating, a rooftop patio and garden, and a ‘grab and go’ window that serves coffee, pastries, breakfast hand pies, quiche and more. With Chef Patrick Jackson at the helm, Paperboy plans to introduce weekday lunch service as well as an expanded weekend brunch menu with cocktails. Don’t worry, we’ll still serve up favorites like our Texas Hash and B.E.C. We’re also rounding out our coffee program, adding espresso and specialty beverages sourced from local roasters.